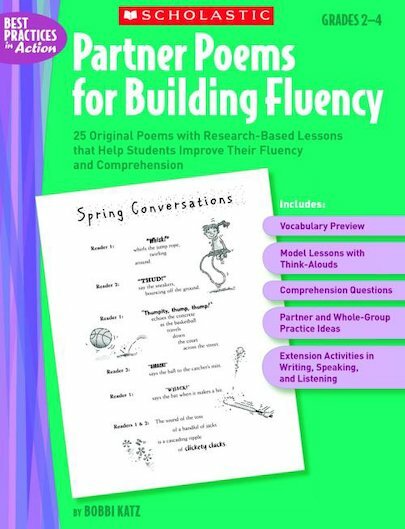 Classroom-tested, ready-to-use overhead lessons—PLUS, reproducibles loaded with practice to help you help students to become strong writers! Each book features 10 transparencies. Includes Overhead Writing Lessons: Exceptional Essays, Overhead Writing Lessons: Powerful Paragraphs, and Overhead Writing Lessons: Strong Sentences.